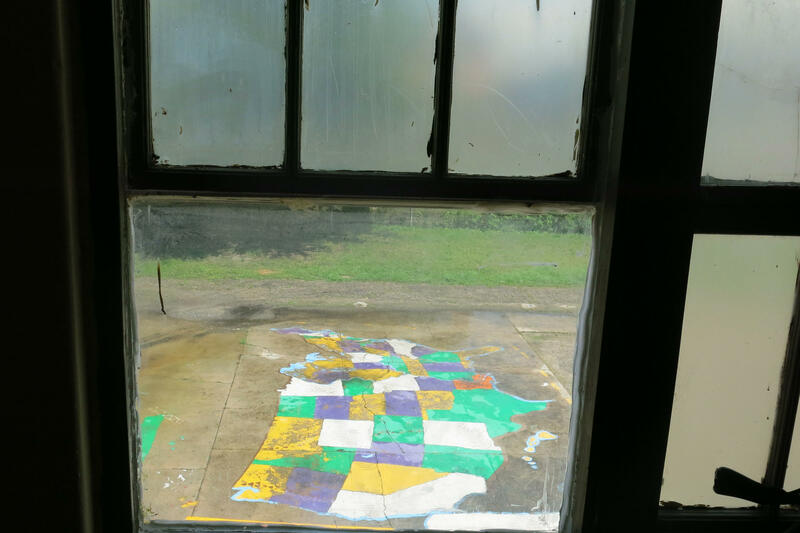 A painted map of the U.S. seen from inside a classroom at Homer A. Plessy Community School, a charter school in New Orleans. The charter school movement is built on the premise that increased competition among schools will sort the wheat from the chaff. It seems self-evident that parents, empowered by choice, will vote with their feet for academically stronger schools. As the argument goes, the overall effect should be to improve equity as well: Lower-income parents won't have to send their kids to an under-resourced and underperforming school just because it is the closest one to them geographically. But an intriguing new study from the Education Research Alliance for New Orleans suggests that parent choice doesn't always work that way. Parents, especially low-income parents, actually show strong preferences for other qualities like location and extracurriculars — preferences that can outweigh academics.  New Orleans offers a unique opportunity to study parent choice. As we've reported earlier, more than 9 out of 10 New Orleans children attend charter schools. Choice, in other words, is hardly optional there. Poorer families care more about other factors — and less about academics. The study split families up into thirds based on the median income in their census tract. What they found was that the lowest-income New Orleans families were even more likely to pick schools that were close by, that offered extended days, and that had football and band in high school — and, conversely, they had a weaker preference for schools based on test scores. This last point is crucial because it suggests that a choice-based system all by itself won't necessarily increase equity. The most economically disadvantaged students may have parents who are making decisions differently from other families. These parents appear to be more interested in factors other than academic quality as the state defines it. Maybe they have access to different, or less, information. If this is true, choice could actually increase, rather than diminish, achievement gaps within a city. The unique qualities of the New Orleans school system offered great data for the researchers to study, but also made it difficult to draw conclusions about other places. This is a near-universal choice system: 86 percent of students attend a school other than the closest school. And, since 2012, families have chosen a school by completing a single, universal application called the OneApp. The application asks families to rank eight schools in order of preference, and then uses an algorithm to place students in schools. In cities where a smaller percentage of students attend charters, families' preferences may vary. The Education Research Alliance is planning further research to find out how the New Orleans findings compare with other cities. Harris does note that since Katrina, the lowest-income families have had better access to public schools that perform better on tests — because test scores across the city have gone up, and because there are more high-performing schools located in low-income neighborhoods. But, he says, what this study is suggesting is that, "You can't assume that parent preference alone is going to be a driver of academic quality in schools, and especially equity." Applications are now being accepted from parents who wants to send their children to private school next year through Louisiana's taxpayer-funded voucher program. The state education department says applications for the 2015-16 school year are due February 27. They're available at participating schools or online. Next year, 129 schools are participating in the voucher program. Only 91 will accept new students. 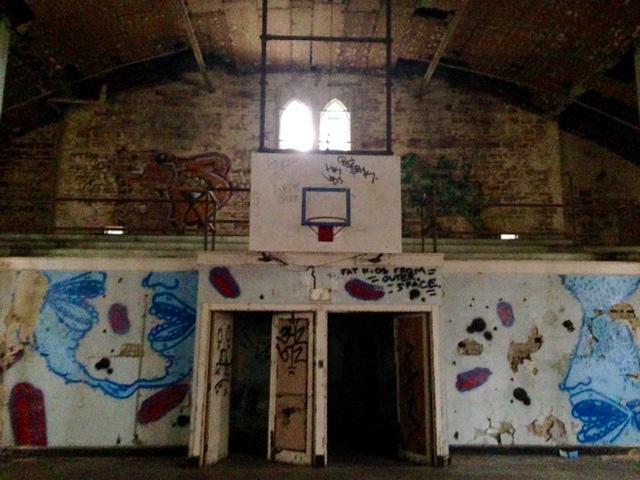 Nearly ten years after Hurricane Katrina, some former school buildings sit vacant. The school board is selling them off. This week charter school leaders get a look inside seven of the buildings. The buildings are mostly empty: a faded mural here, a line of rusted lockers there. State law gives charter school operators first dibs on the buildings. So the seven properties are on display, but not to the general public.